Good and quick service but pricey. Had to take my Acura for air bag Recall. The staff is very friendly and welcoming they fixed my car, and several weeks later received a letter with 3 free months of SiriusXM radio. Highly recommended for all your car needs. What a fabulous experience! Thank you Jared for your assistance and patience as we decided on our next car purchase. 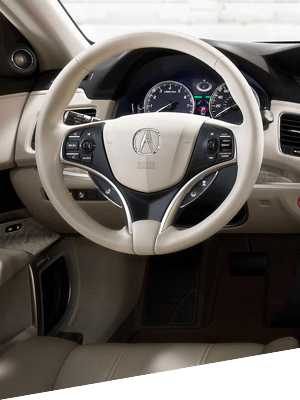 After a few visits, the Acura RDX was our choice. Jared and the team at Fresno Acura made for the easiest car purchase ever! My husband and I just experienced customer service at its finest! Our 2019 Acura RDX was due for its first service call, which took place this morning at Fresno Acura. 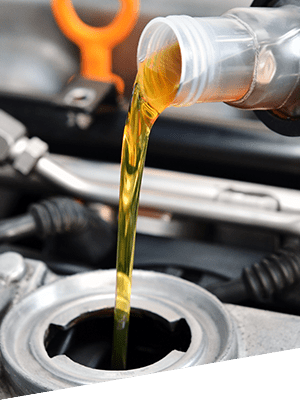 If you're looking for a team to care about your vehicle as much as you do then you'll surely appreciate the seasoned experience of the professionals at Fresno Acura. Thank you Daniel Weidner and Tori D'Ambrosi (Service Advisors) and Harris Prieto (Senior Sales Representative). Harris sent us out more enlightened on the technological features available in our new car. Love it even more! Amazing family owned business who truly cares about their community. Plus a simple and transparent buying process and a hassle free service department. 5 stars. This review is almost purely based on the interaction that my wife, son and I had with Mr. Matt Shelton who is a salesman at this Acura location. He was really welcoming, knowledgable, helpful and above all less, did not place any uncomfortable pressure on us to purchase. The interaction was natural and really based on his desire to help us be more informed. Would highly recommend seeking him out if you are in the market for an Acura in Fresno. I took my daughters RDX to Fresno Acura today, they had sent my daughter a text message offering her a free oil change, tire rotation and multi-point inspection. Upon my arrival Daniel Weimer ask me if I had brought the printed out text message I advised him that my daughter had forwarded it to my phone and I showed it to him but he needed to have a printed copy for his records, he asked me to forward it to his e-mail I didn't know how to do that so he took my phone and took care of that for me. Another man came to help me and explained it would be about 30 minutes or so, then he came back and said if you would like your car washed it will be about 15 more minutes. I didn't get the second mans name but everyone there was great. My daughter didn't purchase the car from Fresno Acura, they didn't have a low mileage silver RDX in stock at the time so she had to go out of town to find one, that didn't matter to them they still gave excellent service like she bought the car there yesterday. Had an amazing car buying experience. My husband and I appreciated so much that we didn’t feel hassled or pressured. Tyler and Stephen worked hard for our business without being all up in it. Alex in finance was extremely helpful when it came to our complicated military vehicle registration laws and exemptions. Highly recommend. Not only will you find Acura models at our dealership, serving the greater Fresno, Clovis, Madera, Reedley, and Sanger, CA areas, but you’ll also find a friendly and accommodating staff eager to assist you. That’s true no matter what you’re looking for – be it a test drive in a new Acura TLX, ILX, MDX, RDX, RLX or used car, auto financing options, car service appointments, or help figuring out what auto part you might need. 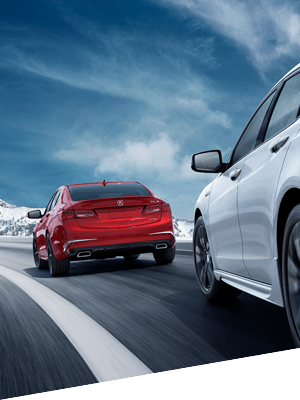 It’s easy to jump to the conclusion that shopping for a new 2018 – 2019 Acura model can be strenuous, but it doesn’t have to be. At Fresno Acura our friendly professionals are available to ensure that all your questions are answered, while giving you the opportunity to peruse the Acura at your liberty. 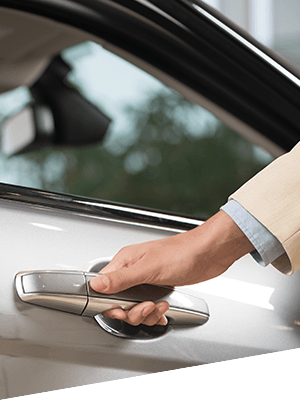 When a vehicle’s caught your eye, simply catch our attention; we’re happy to schedule a test drive at your convenience. When it comes to the pre-owned car selection at Fresno Acura, our vehicles don’t have to be fresh off the production line to be high quality. That’s because we go the extra mile in making sure that each and every model that gets slated for sale undergoes a thorough inspection first. You may be looking at a used car, but it’s certainly new to you. We want to make sure that it looks and drives that way, too.